1. 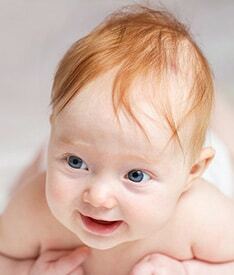 Your red-haired child will be the star of the nursery. When your child is born, a red hue beams from their head, and it will be magnificent! 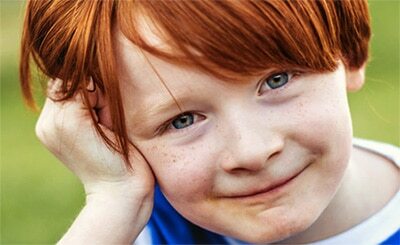 You will be constantly flattered with compliments about the colour of your ginger child’s hair, including doctors, nurses, dentists, shop assistants…just anyone, really. …like it has some kind of mystical power (it does). 3. Your child will identify with ginger cartoon characters. All of them. 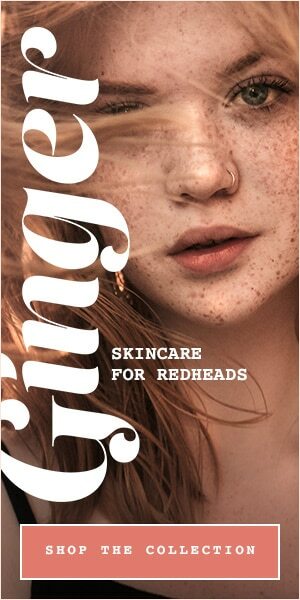 Redheads are in good company, sharing the same hair colour as: Pebbles from The Flintstones, the little red-haired girl in Charlie Brown, Scooby Doo’s Daphne, Strawberry Shortcake, Chuckie from Rugrats, Kim Possible, Blossom the Powerpuff Girl, Princess Fiona from Shrek, Ariel in The Little Mermaid, and most recently, Princess Merida from Brave. 4. 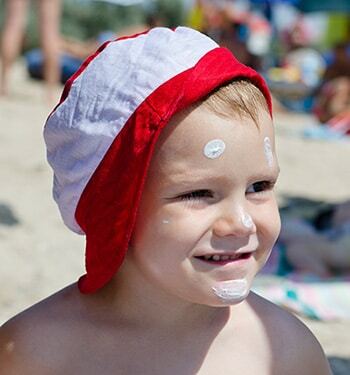 You will own a significant supply of sunscreen. You will never know a similar excitement as one that comes from buying sunblock at a discount, and better yet, buy one get one free! 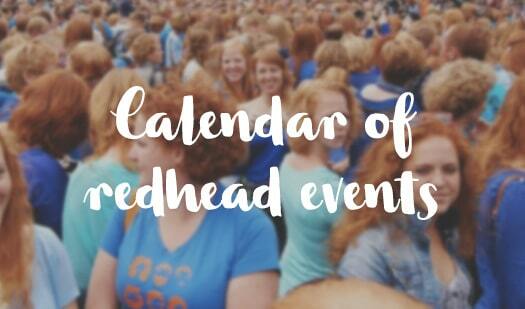 …except maybe at a redhead event. 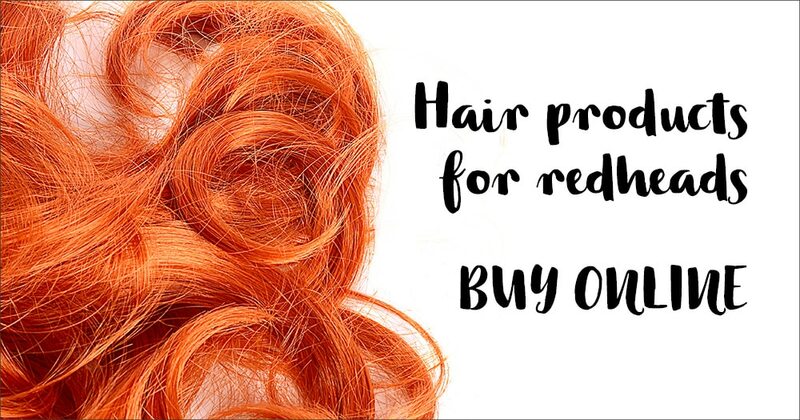 The red hair shines like a beacon – it’s a red glow from a lighthouse of awesomeness. 6. School yearbooks are out today, and everyone knows where your child’s photo is! 7. You will become well-versed in genealogy. 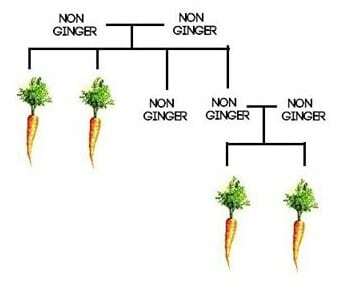 If only to find out where your child’s red hair came from, you will find yourself tracing your family history until you find a sign of the ginger gene. 8. Crayons don’t do ginger hair justice. Your child will never be satisfied with drawings of themselves. 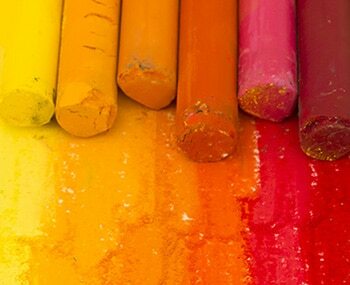 Red crayons are too dark, orange is too bright, and red-orange does not capture the shine of ginger hair. 9. Despite any negative rumours and stereotypes you may have heard, your child will might have a short temper. 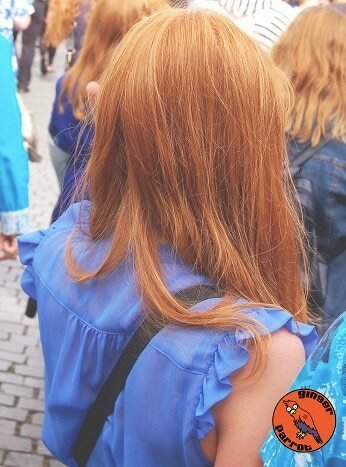 Redheads are incredibly rare, and it takes a unique person to sport a vibrant natural colour atop one’s head. 10. 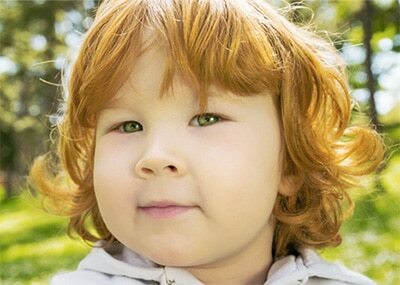 You will have a colossal amount of pride that you are the parent of a ginger child! 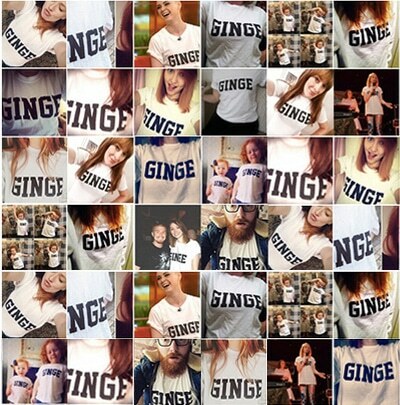 READ: Will I Have Ginger Babies?